Welcome to our give.net fundraising page. Donating with give.net is really easy and completely secure. If you are a UK taxpayer, please confirm that you would like to reclaim Gift Aid on your donation. This will add 25p to every £1 you give. Thanks for visiting! 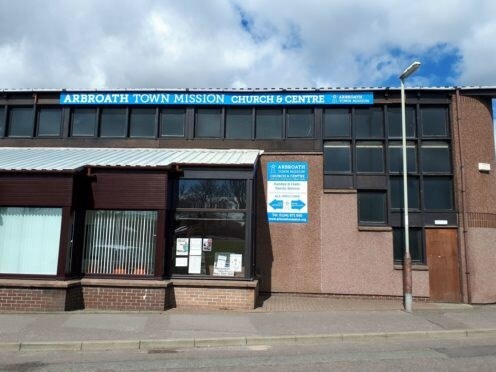 We are initially trying to raise £15000 to go towards the annual running cost of the Arbroath Town Mission. These funds will allow us to keep many community-based events and clubs running such as our Under 5's Sing Craft Play, Community Cafe, Girls Brigade, Mission Kids and Youth clubs, Lighthouse Kids Clothing Bank and much much more through the other events we run. All donations will go towards keeping these alive and sharing the love and grace of God to Arbroath and thought the NE of Scotland.